The users of modern computer technology are well familiar with the typical pinwheel, which symbolizes the loading of requested information on different platforms, including personal computers, tablet computers, and smart phones. 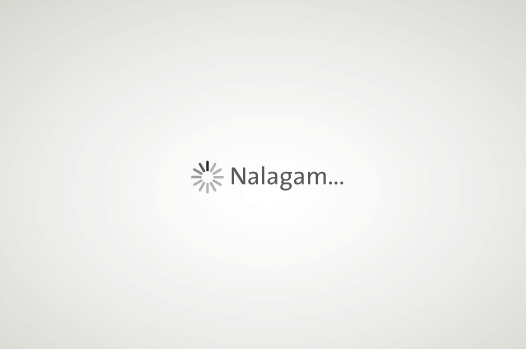 In the design of the teaser, we have borrowed the “Loading” sign and phrase, and used them to symbolize the management of and investments of Triglav’s funds. 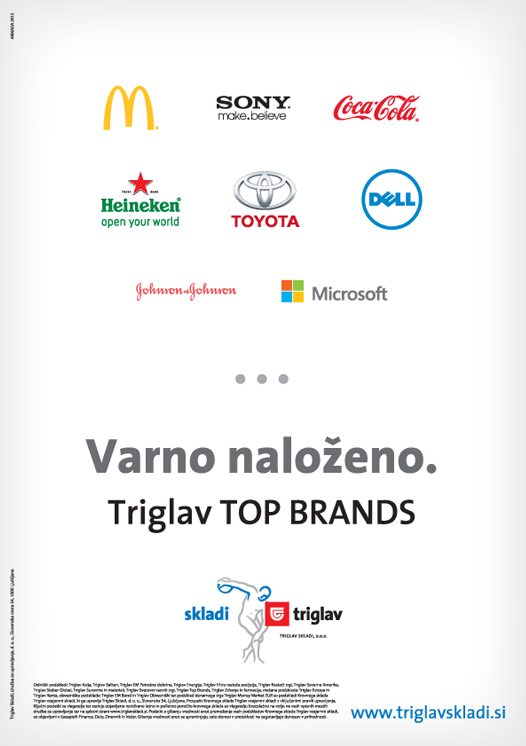 We have revealed into which of the world’s largest brands “Triglav Top Brands” invests.